March 18, 2019 — The Postal Service is proposing to revise Mailing Standards of the United States Postal Service, Domestic Mail Manual (DMM® ) to include a more flexible option for package addressees to provide an electronic signature indicating delivery of a package. The Postal Service is proposing to amend the DMM in various sections to offer a more flexible option for package addressees (or their representatives) to provide an electronic signature indicating delivery of a package, when the sender chooses the following signature services: Priority Mail Express® , Signature Confirmation™ service, and Insurance for more than $500. Generally, current practice is for the recipient of the package to sign at the time of delivery. An exception is offered for some packages addressed to a Post Office Box™. 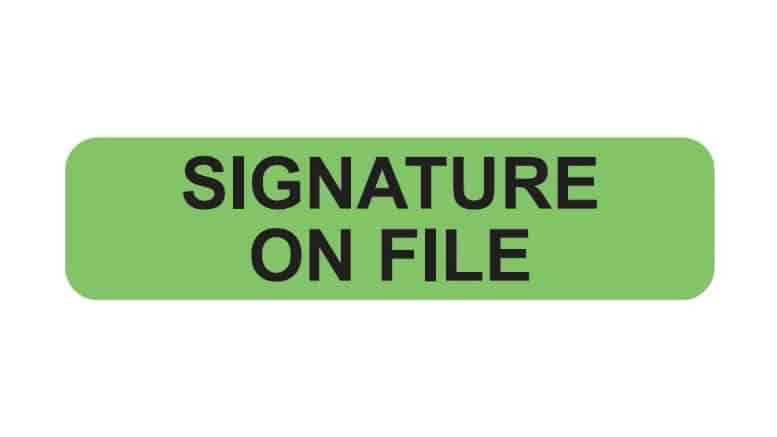 Post Office Box customers at Competitive Post Office Box locations can sign up for a Signature On File option, and provide a signature that is retained at the Post Office for scanning when the aforementioned signature services are used. The package is then left in the customer’s Post Office Box or a parcel locker for pickup at the customer’s convenience, without having to provide a new signature. Wow! What an innovative idea! FedEx and UPS have only been offering signature on file for the past 20 years! !